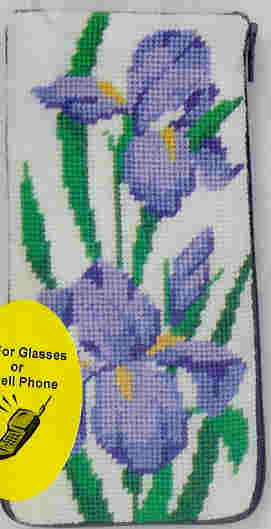 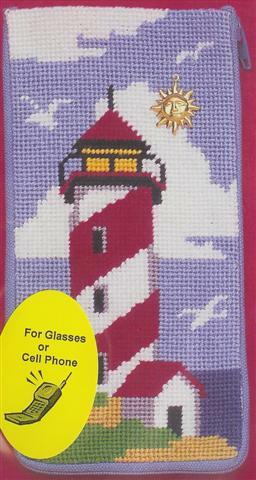 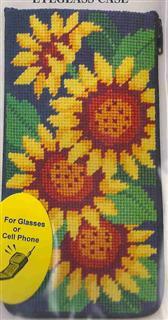 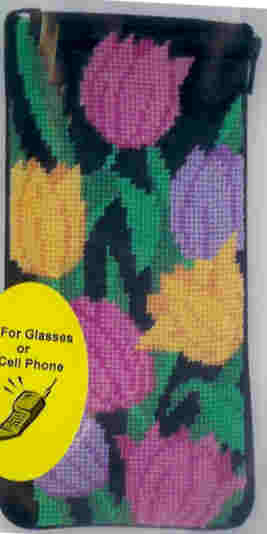 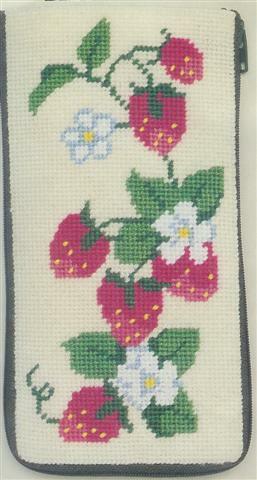 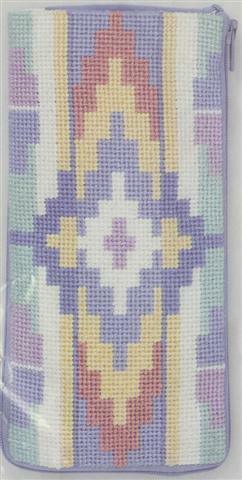 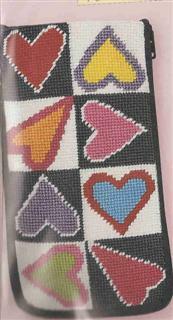 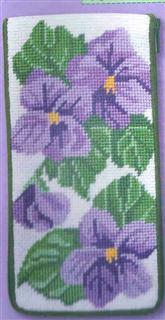 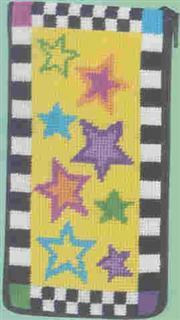 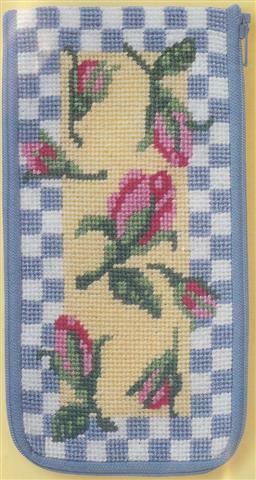 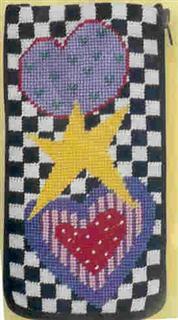 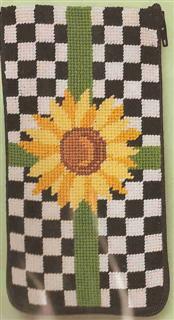 Stitchers' Paradise: Stitch & Zip Prefinished Needlepoint - Eyeglass or Cell Phone cases - page 2 - easy to stitch - then Zip up to make a finished item. 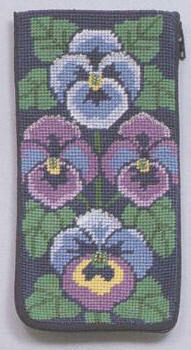 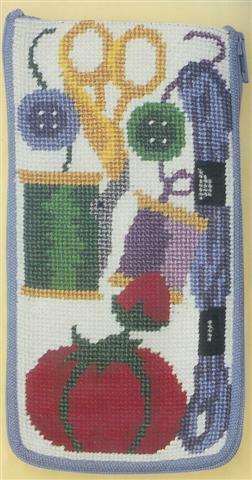 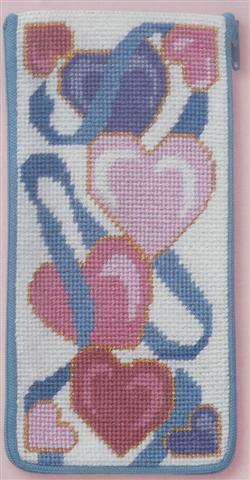 Stitch & Zip are Prefinished kits by Alice Peterson. 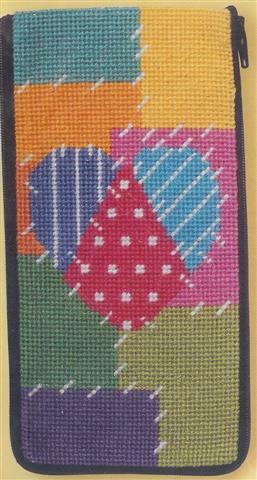 The kit includes 14 mesh cotton canvas, a fabric back with nylon zipper on three sides, thread, needle and instructions You simply stitch the piece and "zip" it closed. 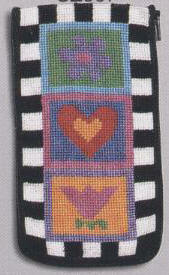 They are quick and fun to do and make great gifts. 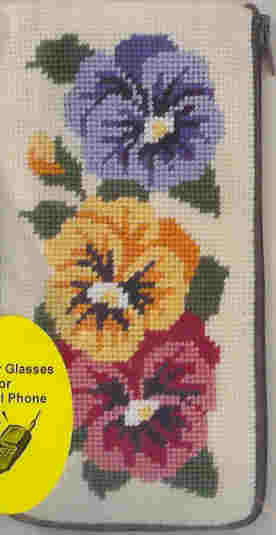 The kits on this page are 3 1/2" x 7".